The Sun Is Shining, And So Is This Blog! The sun is shining, and so is this blog! 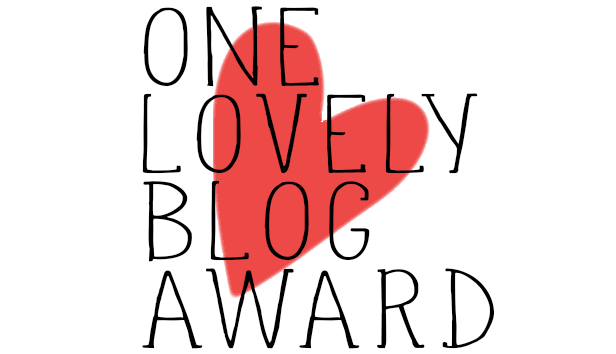 Thank you to Ally L Mare for nominating my little corner of the internet for the Sunshine Blogger Award! I am truly honored, my heart beaming with, well, sunshine! Will you be volunteering for any Mars expedition program? Only if there are kids in space who need dental care! Are you an adventurous person? Oh my, I am certainly cautiously adventurous. And I love to make an adventure out of even a little trip to the corner store. Are you interested in travelling around the world? YES! Thailand, The Netherlands, Switzerland, France, . . . YES! How do you deal with disappointment? I take a deep breath in, close my eyes, and accept that everything happens for a reason. Then, I imagine what new possibilities this disappointment has unleashed! Do you think you are the patient type? Most certainly! Patience is essential in dentistry. Are you the one who usually wait for others or others wait for you? I am on-time, on Harvard School of Dental Medicine time. In other words, I am earlier than early. Have you ever feel that you are doing something but you think that it is a waste of time? I have these thoughts now and then. When I am writing and ‘should be’ studying. When I am studying and want to be volunteering. I wonder, ‘Could my time be better used elsewhere?’ And then I realize, these thoughts aren’t helping me. In fact, imagine the freedom I would feel if I just let these thoughts go! What if THIS were not a waste of time but a valuable use of time? Because that’s all we really can do – use time. In one way or another, the time will be put to use, and that is not good or bad. Though time can be measured, its value just is. What do you think will happen in the year 2100? In the year 2100, archaeologists will go on digs through Twitter! What did you first want to blog about when you started your blog? What do you actually blog about these days? What do you hope to blog about in the future? Why do you keep on blogging? What is a blog post title you have been holding onto but have yet to release into the world? Let’s let ‘him’ free! If you could write a word to replace the word ‘blog,’ what word would you create? What is your favorite place to spend a Saturday morning? And, as follow-up to #8, why? Yeah, so these are somewhat odd questions, but it’s all in the spirit of having fun! Congrats to my nominees and thank you again to Ally L Mare. Now, go forth and spread some sunshine through your blogs! It’s my one year blogiversary! Won’t you join me in a walk down memory lane back to where this lovely blog started? CLICK HERE to read my first blog post from February 20, 2016. Thank you all for visiting my little corner of the internet for all these months. My inbox and comment section are always open to hear from you. Now what do you say? Are you ready for another 12 months of joy, authenticity, and inspiration ♥ Let’s get started!! !